From distinctive private houses to dazzling Olympic venues in Beijing, China has become a leader in architectural innovation. Xing Ruan is a professor of architecture at the University of New South Wales and was previously Head of the Department of Architecture at the University of Technology, Sydney. He was born in China and graduated with a degree in Architecture from the Southeast University in Nanjing. He has practiced and taught in China, New Zealand and Australia. 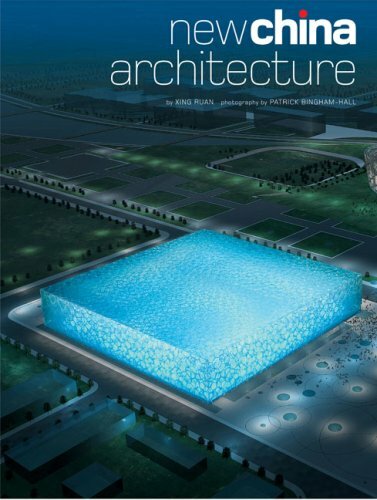 He has been published widely on architecture, anthropology, architectural education and on contemporary Chinese architecture.